Please join us for the North American Hockey Spring Tournament at Stowe, Vermont, February 27-March 1, 2015. This is the perfect opportunity to visit New England, enjoy a great winter get-away combined with an excellent level of hockey. Info: 4 games guaranteed, 5 maximum for teams in Championships. Games will commence Friday afternoon and conclude by 2pm on Sunday. Each team will play 1- Friday, 2-Saturday, 1-Sunday. Periods: 15-15-15 stop time. USA Hockey sanctioned tournament. Championship and Runner-up Team trophies. All-Tournament Team. Game MVPs for semis and finals. 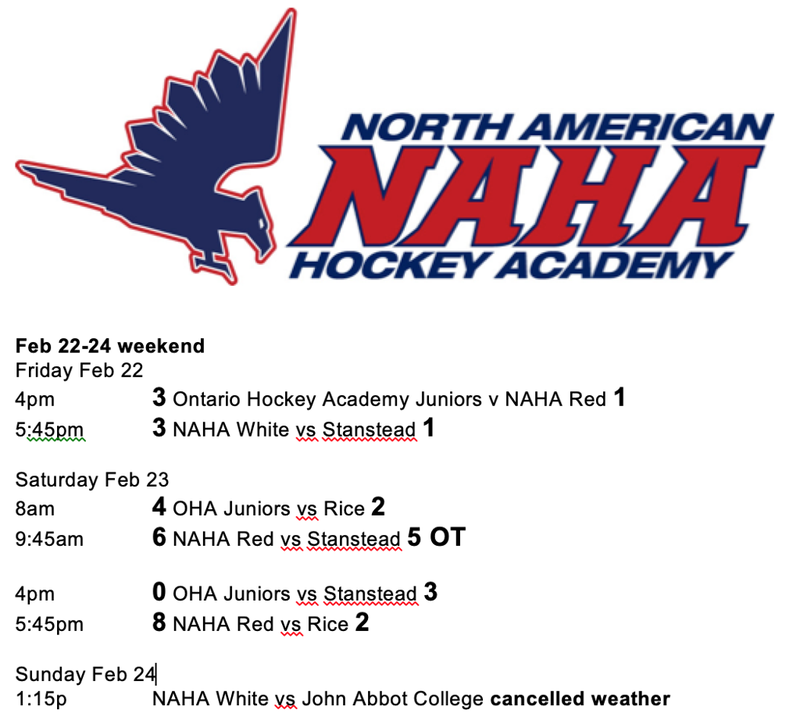 Additional information will be posted on the tournament website under the Events tab on NAHA's home page. 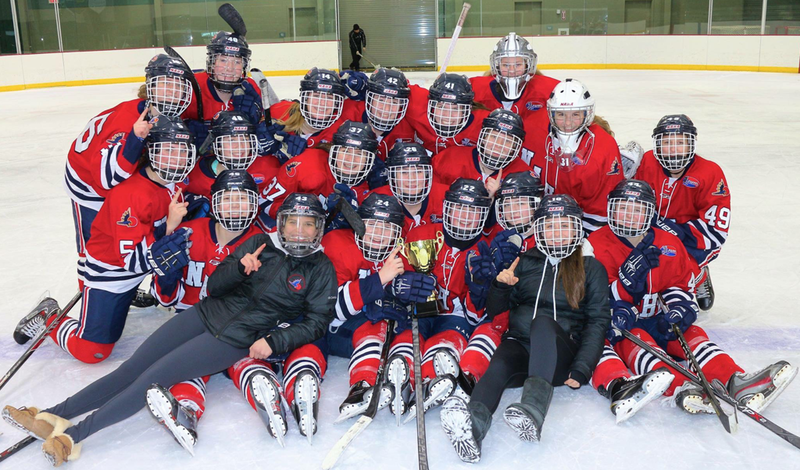 The NAHA Spring Invitational Tournament is an event with outstanding hockey competition, a great weekend in the mountains, and an opportunity to see many old friends and to make new ones!! Please email RSVP to Jesse with your intent, then to register forward a player roster with numbers, birthdates & grad years of your players and your tournament fee. Tournament will be filled by teams submitting all their information and tournament fees promptly. Hotel information will be forwarded to teams upon acceptance into the tournament and posted on the NAHA Spring Tournament Home Page.